1. 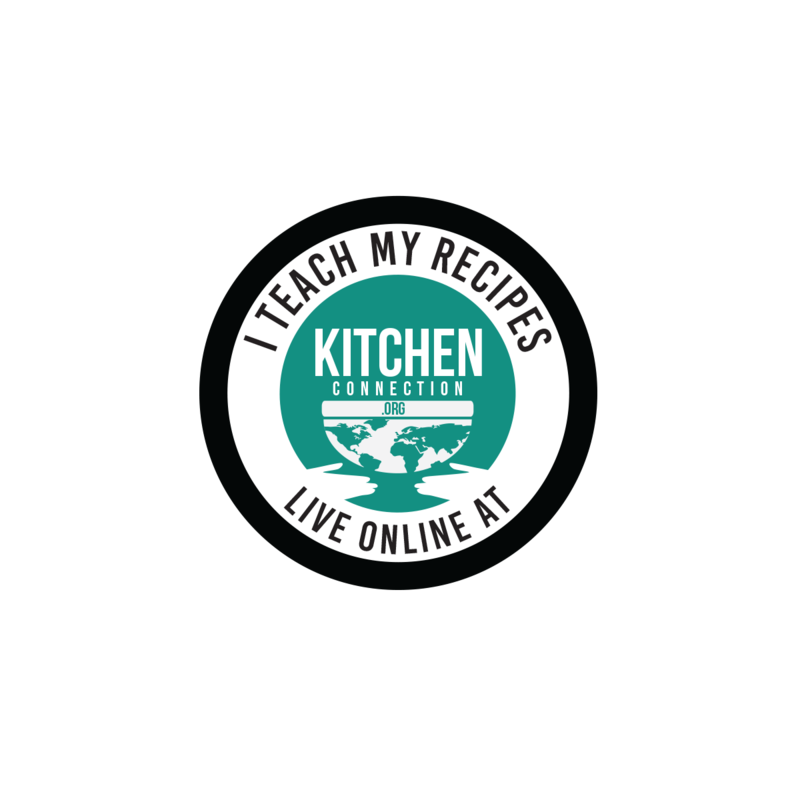 Mix ragi flour with fermented idly batter. 2. Add salt and enough water. 3. Mix them well. Now ragi dosa batter is ready. 4. Keep it aside for just 5 mins. 5. Heat the tawa and pour one ladle full of batter into a thick circular shape. 6. Pour few drops of oil along the sides of the dosa. Turn over once it reaches golden colour. 7. Remove the dosa when it is golden on both sides. 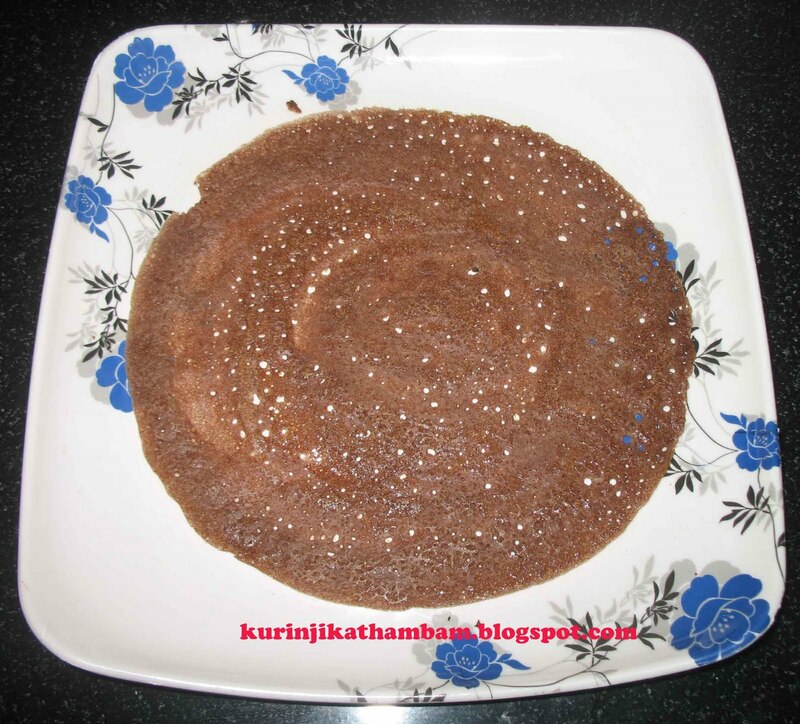 This dosa is called sponge ragi dosa as it has small holes in it. i love ragi dosas. yummy! Kurinji u have a beautiful space, thanks for visiting my blog and leaving ur beautiful comments..Healthy ragi dosais, my favourite with spicy coconut chutney anytime..U have lovely collections of kolam yaa, love it..
Priya, Thanks for your encouraging comments.Keep following my blog and give your valuable comments.